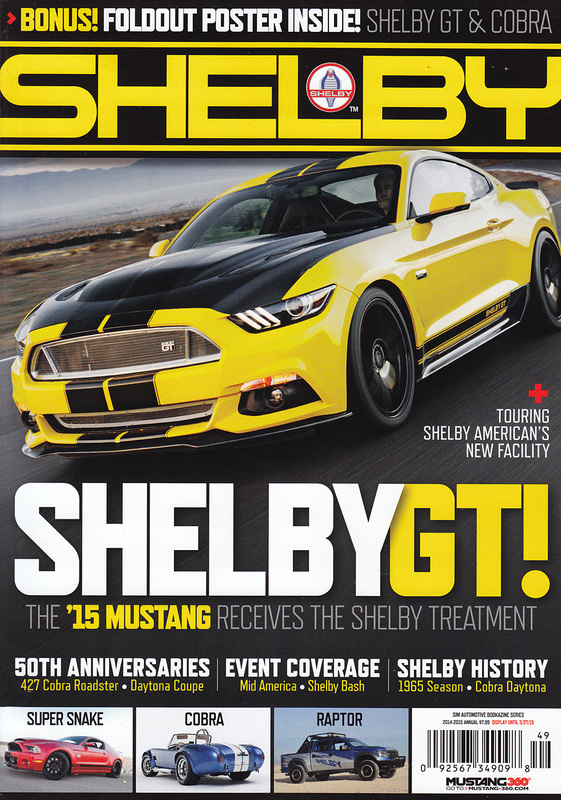 Every year Mustang Monthly produces a Shelby special issue, and this year I was fortunate enough to photograph several cars for the magazine including the cover feature. The shoot involved multiple days with three cars, the new 2015 Shelby GT and two 50th Anniversary Shelby Cobras, including day one in studio and one out at Spring Mountain Motorsports Ranch outside of Las Vegas. You can pick up the special issue on newsstands now.